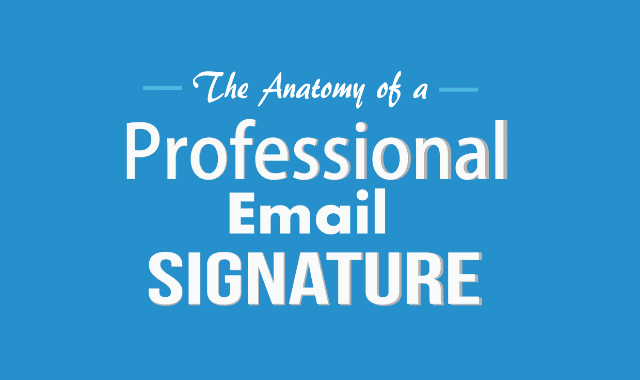 The Anatomy of a Professional Email Signature #Infographic ~ Visualistan '+g+"
Composing a perfect, professional email signature is no easy task, especially for the beginners. Before getting started with the design, you have to learn about things an average professional email signature must include. Choosing the right layout is just the tip of the iceberg. Then you have to decide which information to include and which are to avoid. Including name, address, name of the company and their position in it are a common practice.